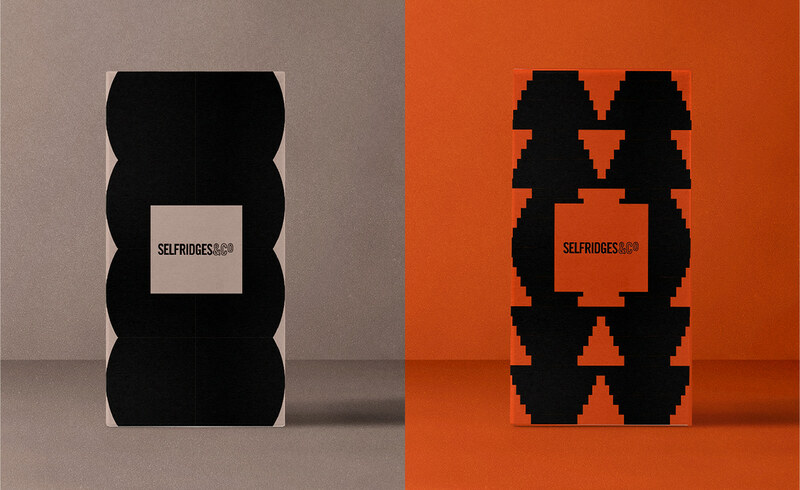 Our ambition was to represent Selfridges & Co's in a lively way that gave it greater attitude. 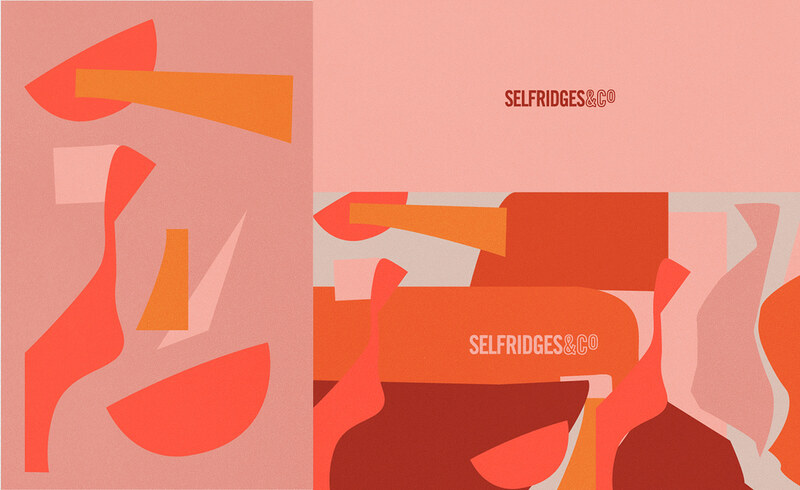 It required us to work with the recognised Selfridge's brand and build on top of it. Each box represent a Christmas present theme, with the outcome being a set of four designs. The ribbon box, the strips of tape box, the stocking filler and finally the torn paper box. 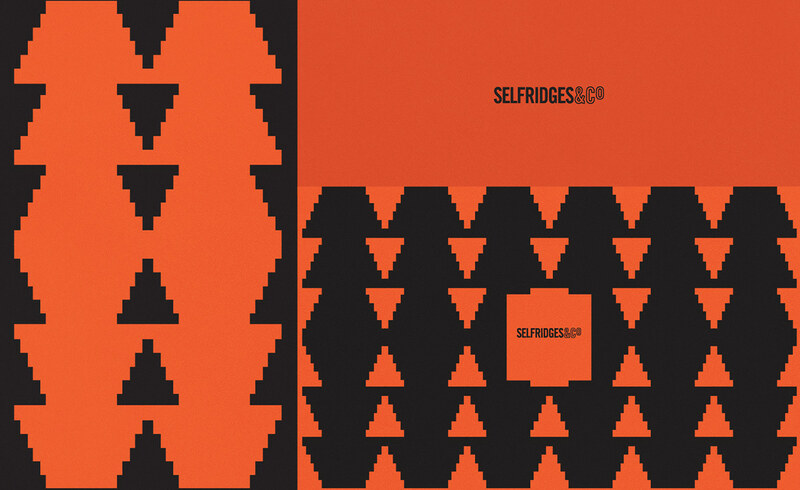 Selfridges & CO, was founded in 1908, and since then has been one of the most recognised luxury department stores in the united kingdom. 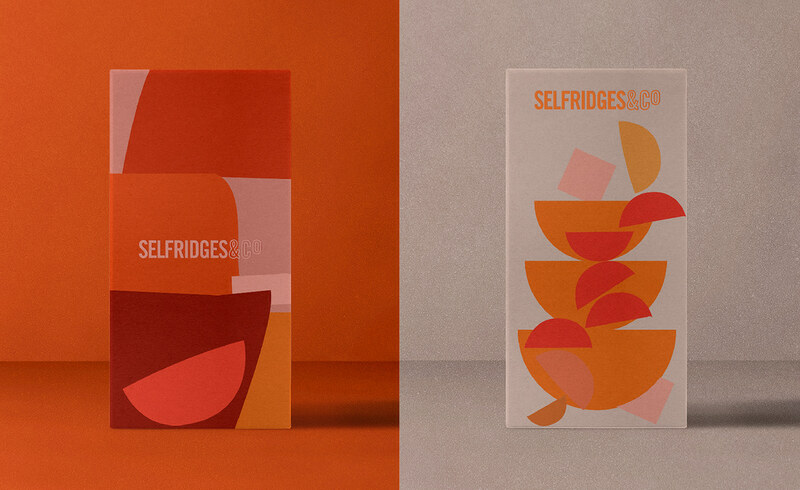 This sophisticated, and globally recognised brand asked us to create bespoke packaging for their Christmas shop, through the creation of bold illustrations, combined with curated colour palettes that felt distinct against the famous yellow and black. 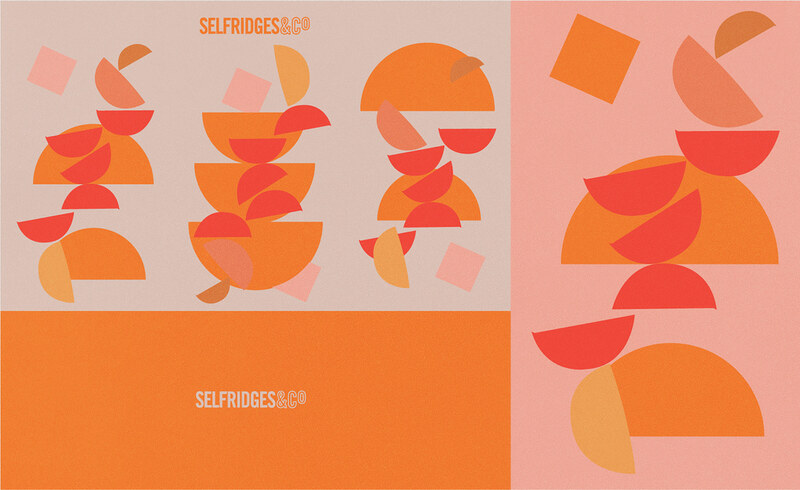 Our ambition was to represent Selfridges & Co's in a lively way that gave it greater attitude. 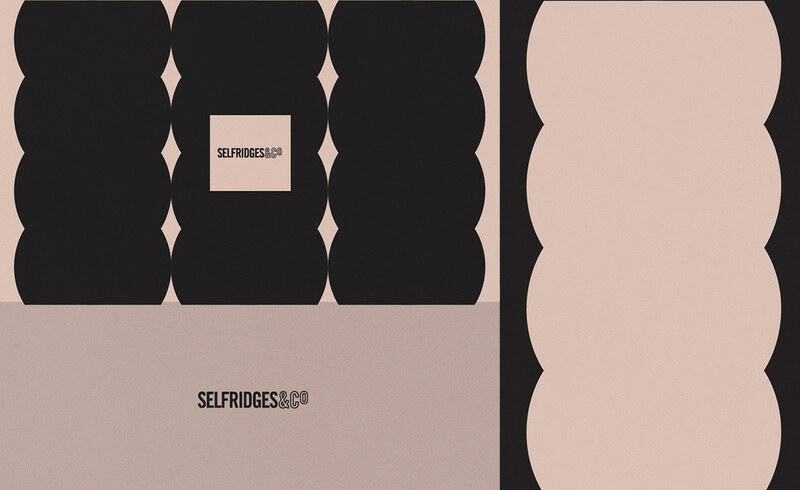 It required us to work with the recognised Selfridge's brand and build on top of it. Each box represent a Christmas present theme, with the outcome being a set of four designs. The ribbon box, the strips of tape box, the stocking filler and finally the torn paper box.